Canon CapturePerfect 3.0 is a comprehensive document imaging softwareapplication. 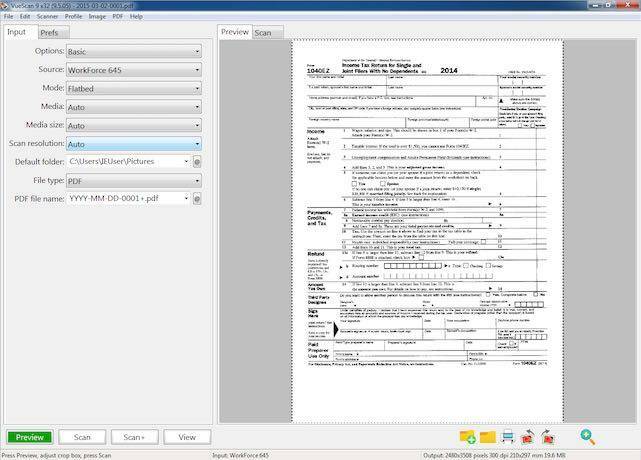 This imaging software, which is ISIS compliant,was designed to maximize scanning performance, as well as streamlinetasks for viewing, presenting, sending, saving, and printing officedocuments. CapturePerfect automates the image capture processand produces consistent, high-quality scans from even the mostdifficult original documents. 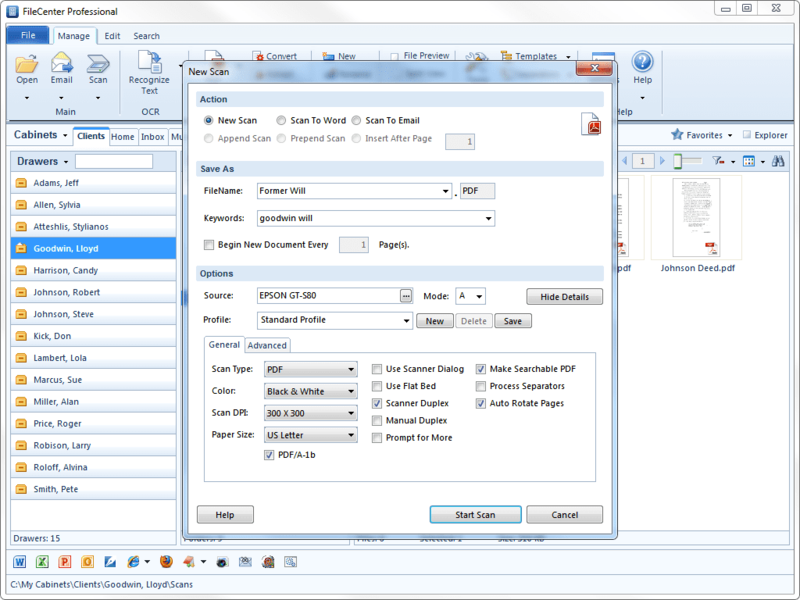 Laserfiche Avante is a cutting-edge solution that combines comprehensive content management functionality with business process management (BPM) tools to both manage and process information?turning it into an asset that enables efficiency and smart decision-making organization-wide. Diamond Vision Diamond Vision is an all inclusive scanning solution that provides powerful production level image and data capture with no per click charges or limitations on scanning and OCR functions. It is the perfect answer for scanning service bureaus, scanning departments within large corporations, or companies in any industry needing to catch up on a backlog of converting paper files to electronic images. Rack2Filer Rack2-Filer is a feature-rich scanning and digital data archiving application incorporating an ultra-intuitive user interface that gives users the benefits of what they love best about the paper world while harnessing the power and sophistication they depend upon within the electronic realm. With Rack2-Filer and your Fujitsu scanner, you can easily scan, print, edit, distribute and organize your digitized documents. VueScan is a replacement for the software that came with your scanner. Over 10 million people have downloaded VueScan since it was first released in 1998. Whether you are looking for more advanced features that your scanner vendor doesn’t provide, or your scanner vendor no longer supports your scanner, VueScan 9 helps you get the most out of your scanner.